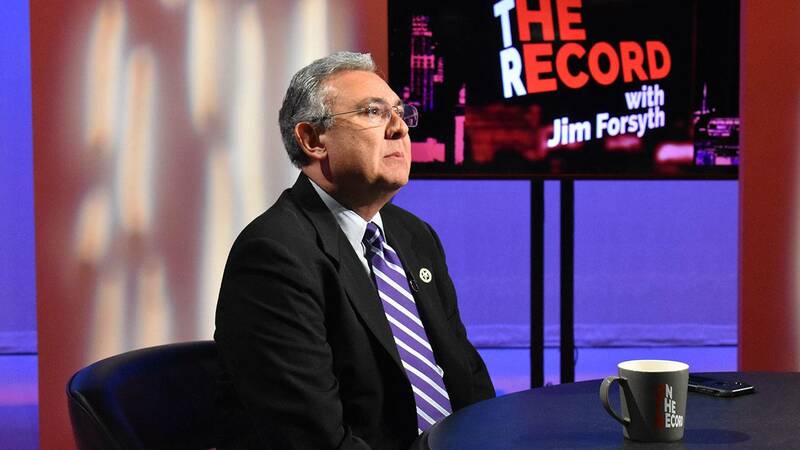 Host Jim Forsyth talks with Bexar County's new District Attorney, Joe Gonzales, who discusses why he is working to get the cite-and-release program operating. In Austin, we hear updates on the Texas Legislature from Texas Tribune's Ross Ramsey. Back in San Antonio, Jim is joined by Antonio Guillen of Univision 41 and San Antonio Current's Sanford Nowlin for a conversation about the tendency of out-of-state politicians to discuss border issues in Texas as if they're residents.